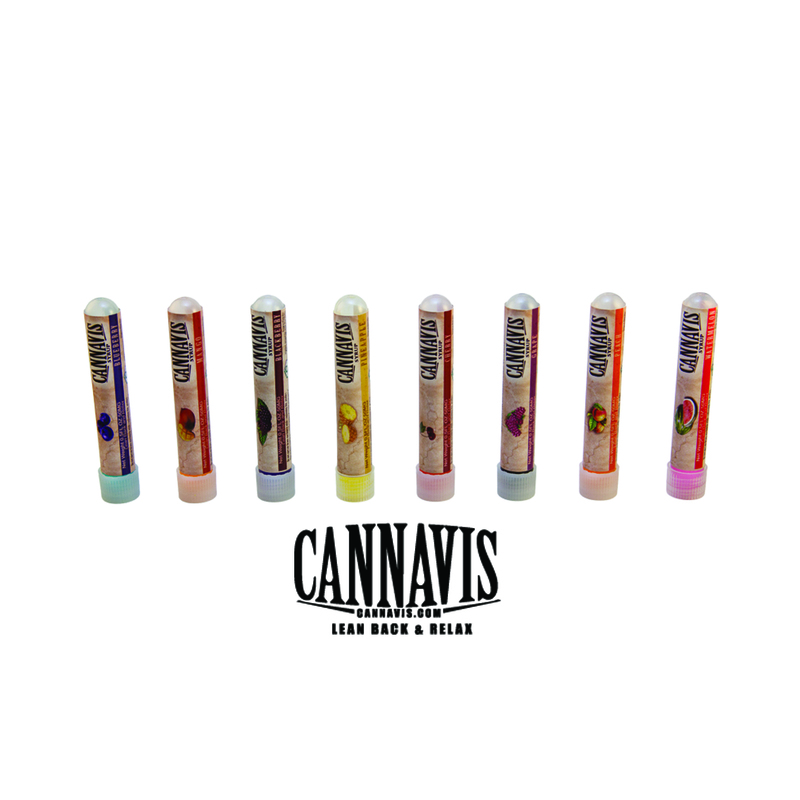 I recently had the opportunity to try out the Cannavis Syrups in the 0.5FL OZ size test tubes, which each contain 50MG of THC. I wasn’t totally sure what to expect before tasting these. They’re certainly titled correctly, as Syrups, because they’re thick, sticky, and sweet. 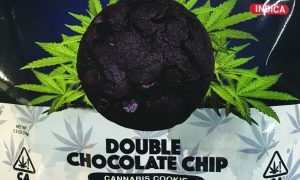 It looked like the kind of thing that would taste be the flavoring poured over shaved ice and snow cones and that’s exactly how it tasted — with a semi-subtle cannabis aftertaste that was not exactly unpleasant. 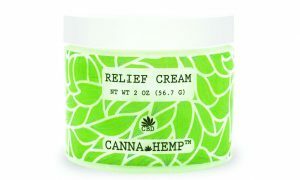 This product is sugar free, gluten free, kosher, vegan, Non-GMO, and lab tested. First I tried the Peach flavored syrup. It’s strong tasting and very sweet. This might be a bit too powerful on the palette for some users, and it really is quite a bit like drinking the Slurpee flavoring all by itself. If you don’t happen to have a snow cone machine on hand at home, the syrup can easily be added to ginger ale, or any lemon-lime soda to help tone it down. The effects are very nice. The relaxing feelings come on slowly and in a time release fashion, especially if you consume by sipping on a cocktail instead of shooting the whole tube. I tried the Blackberry flavor next, about two hours later. Doubling the dose put me on the couch for the rest of the evening and enabled me to mellow out and enjoy a few hours of Netflix uninterrupted. If you’re an extremist, you’ll probably just do the test tubes as super sweet shots, and that’s great. If you’re a bit more reserved when it comes to sweetness, I’d recommend pouring it into soda over ice, stirring it up, and enjoying the drink as you casually sip it. As it says right on the label: “Lean Back, and Relax”.